Eight years ago, Damon Lawrence was walking through the streets of Portland, Oregon with his wife, and he was hungry. They turned the corner and walked into a store to get something to eat. Lawrence said the question puzzled himself and his wife. “The guy said, ‘You can still make a purchase,’ but this is a co-op,” said Lawrence. Lawrence and his wife realized they had never explored a co-op before, as the man explained the organization’s intricacies. Today, Lawrence serves as one of the co-founders of the Long Beach Grocery Co-op, which was incorporated earlier this year. Lawrence sits on the Board of Directors for the Co-op, the members of whom banded together to start an Indiegogo Seed funding campaign to pay for a professional market study, a membership drive and professional legal services. Image courtesy of the Long Beach Grocery Co-op Facebook page. The goal is to raise at least $30,000 to pay for such measures in order to find a location and open doors to the co-op by 2017. The fundraiser is set to run through next week—Thursday, November 19. 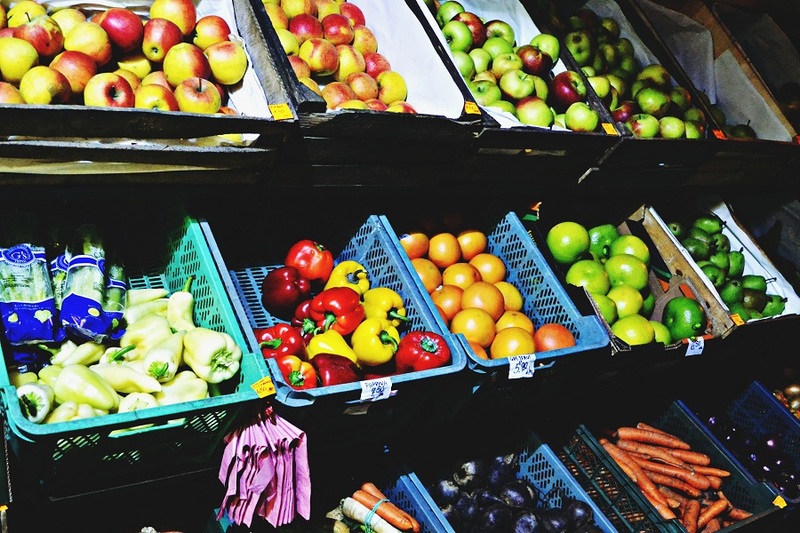 According to the Long Beach Grocery Co-op’s website, a grocery co-op is a consumer-owned cooperative—meaning that anyone who joins owns part of the organization, so that you invest in ownership along with “your neighbors and friends.” Additionally, many co-ops provide shelf space to local farmers, whose sale outlets are often limited to farmer’s markets. The seed of the co-op idea took root in Lawrence’s mind a few years ago, when, as part of the Rose Park Neighborhood Association, he began to look for a new grocery store to replace an empty Albertson’s lot a few years ago. While searching, he discovered co-ops existed across the country. “I thought, ‘They can’t have these in Texas,’” said Lawrence. “I thought, ‘They’ll have them up North, I’ll give them that.’ But they have these beautiful stores in small towns.” He decided to take the co-op theory to Long Beach, and build the organization from the ground-up. According to an online co-op directory, the nearest co-op to Long Beach is in Santa Monica, titled the Co-opportunity Consumers Co-op. Other California co-op locations include San Diego, San Luis Obispo, Mendocino and Santa Cruz. When Long Beach joins these locations, it will likely place the city on local food movement’s map. 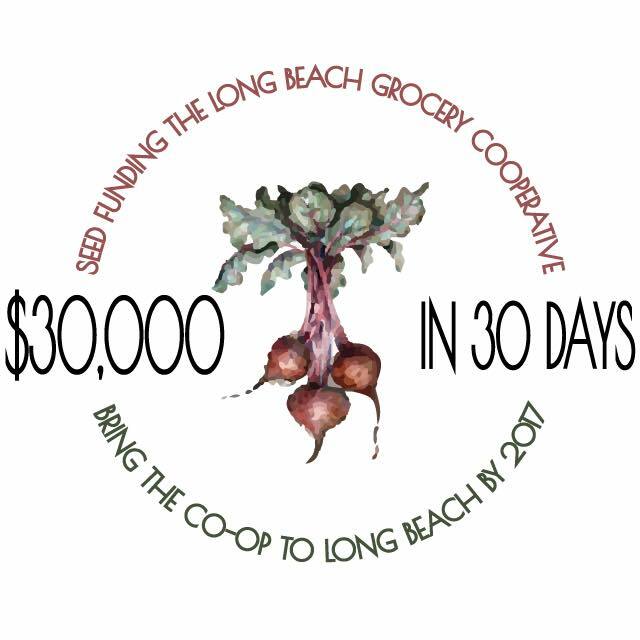 Currently, the Long Beach Grocery Co-op has around 13,000 followers on Facebook. In order to open, the organization needs to recruit 1,000 members, something it plans to do in the next 2-3 months. Those who donate to the campaign will receive a dollar-for-dollar coupon match to be used at the co-op once it opens, in addition to other perks that include a year’s supply of coffee, upcycled burlap grocery bags and co-op founder recognition.